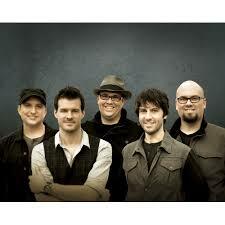 Get ready to be "Redeemed" by contemporary Christian band Big Daddy Weave. Fans love Big Daddy Weave shirts which often feature redeeming messages, Big Daddy Weave accessories, and other one-of-a-kind Big Daddy Weave merch. Show your support for Big Daddy Weave and shop today! Be first to know about Big Daddy Weave merch.